Looks like wearing stripes is a hot trend right now. From Katrina Kaif to Kriti Sanon, many celebs are wearing stripes in different ways and styles. We have been served a lot of looks as far as stripes are concerned. We have seen striped dresses, striped pants, and even striped suits. And now, Alia Bhatt is giving us a lesson in how to wear an all-striped ensemble. 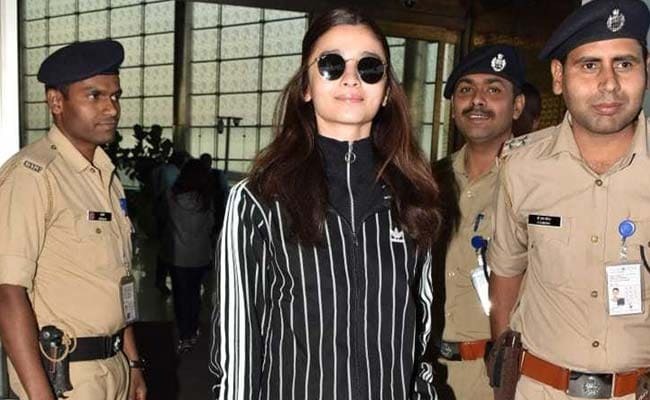 Alia was seen in a black and white striped outfit this morning. Needless to say, we were motivated to try the look too. Check her outfit out! If you want to wear a similar look, here are the things you need to get. 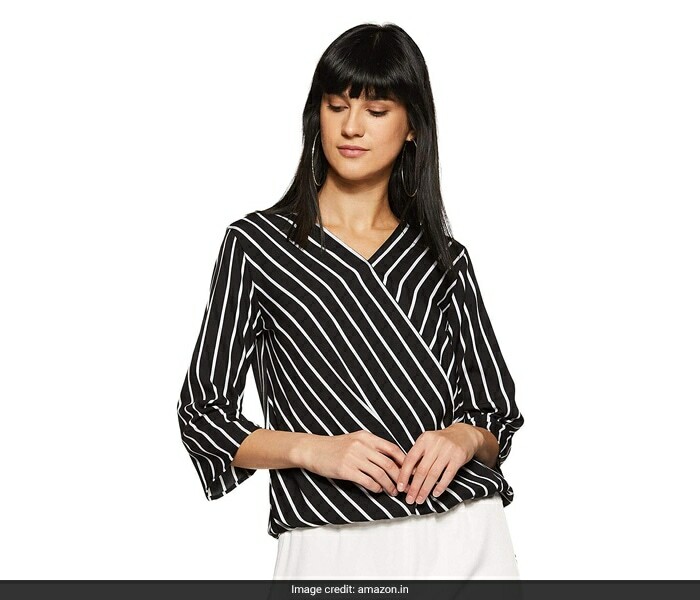 For starters, get this Krave striped top in black and white. This regular top can look very chic if styled right. This is almost a basic piece every wardrobe must have. 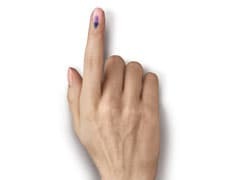 Priced at Rs 479, you can get this here. If you want to go for something bolder and different, get this overlay striped top from Krave. The overlapping front of the top makes for quite a classy look. Do wear this top with a pair of white denims for a different look. Priced at Rs 449, you can get this here. 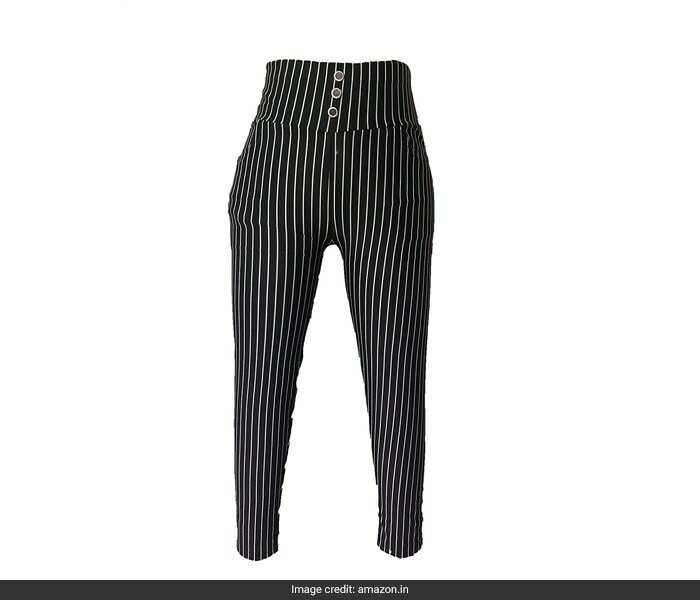 As far as bottoms are concerned, get this pair of Infispace striped jeggings in black and white. This pair will go with both the tops mentioned above. You can also wear this with white shirts and tops. Priced at Rs 290 after discount, you can get this here. 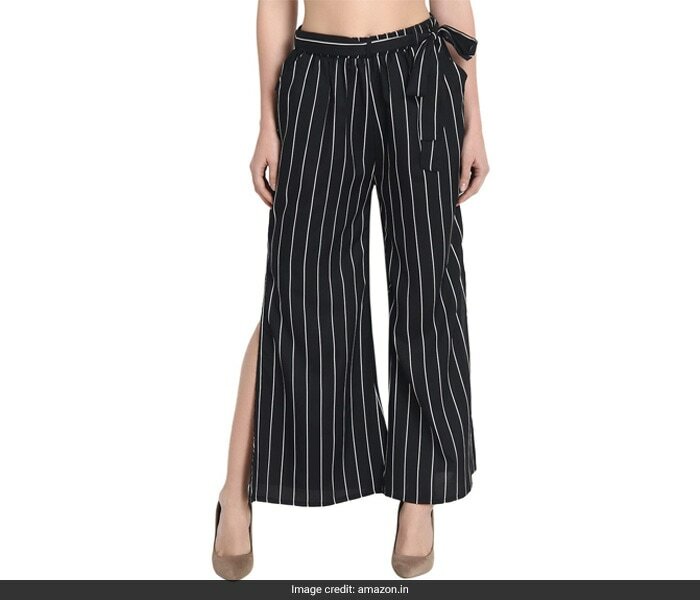 If you want to try this look in a different way, get this pair of DIMPY GARMENTS crepe striped palazzo pants. The slits down the sides of the pants add an extra touch of style. This will be quite a comfortable piece to wear this summer. Priced at Rs 449, you can get this here. 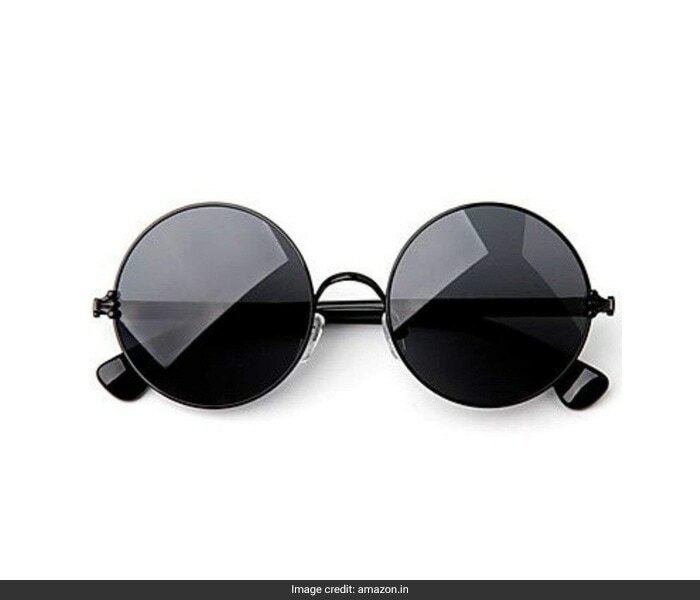 As for the sunglasses, this pair of Xforia round black sunglasses will round up the look quite nicely. This statement glasses are priced at Rs 388, and you can get the pair here. When are you trying this look?